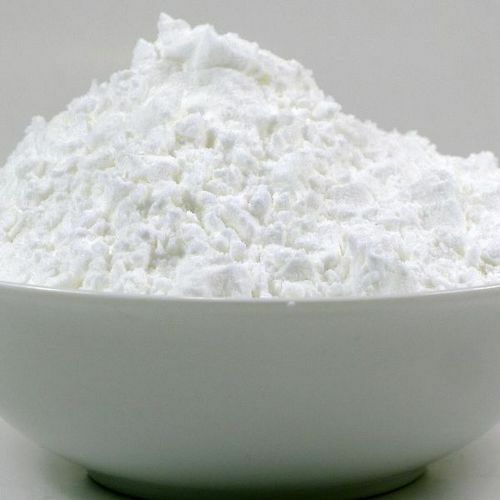 Incepted in the year 1992 at Gurgaon, (Haryana, India), we “Indian Dairy” are a Sole Proprietorship Enterprise, engaged in manufacturing a qualitative assortment of Dry Milk Powder, Milk Powder, etc. Under the guidance of our mentor “Pankaj Puri (Proprietor)” we are successfully catering the growing demands of our valuable clients. We are offering our products under brand name Indian Dairy, etc.